Product categories of Rice Combine Harvester, we are specialized manufacturers from China, Rice Harvester, Rice Combine Harvester suppliers/factory, wholesale high-quality products of Fuel-efficient HST Rice Harvester R & D and manufacturing, we have the perfect after-sales service and technical support. Look forward to your cooperation! 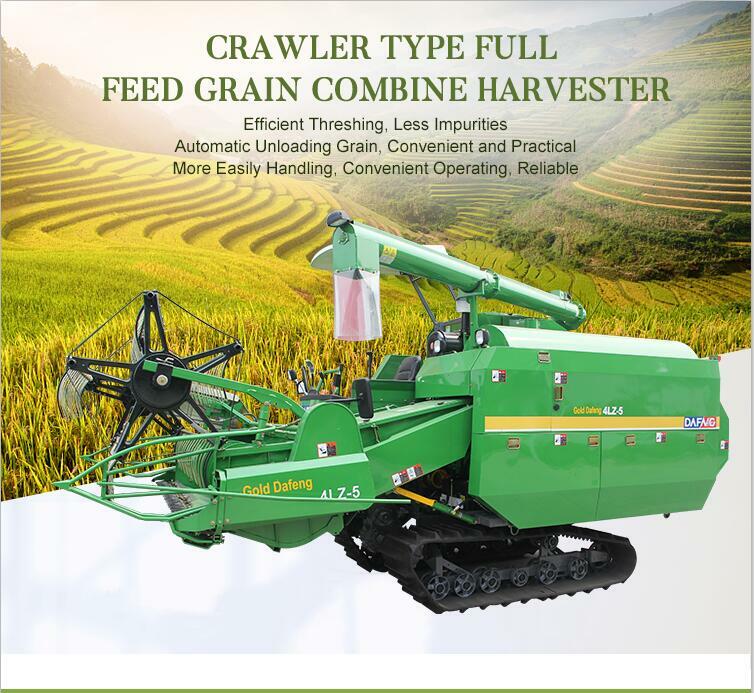 Self-propelled full feed rice combine harvester is applied to rice and wheat which can achieve harvesting, threshing, separating and cleaning all at one time. The compact body design makes it more easily handling and convenient operating, which is especially for small and medium farms. 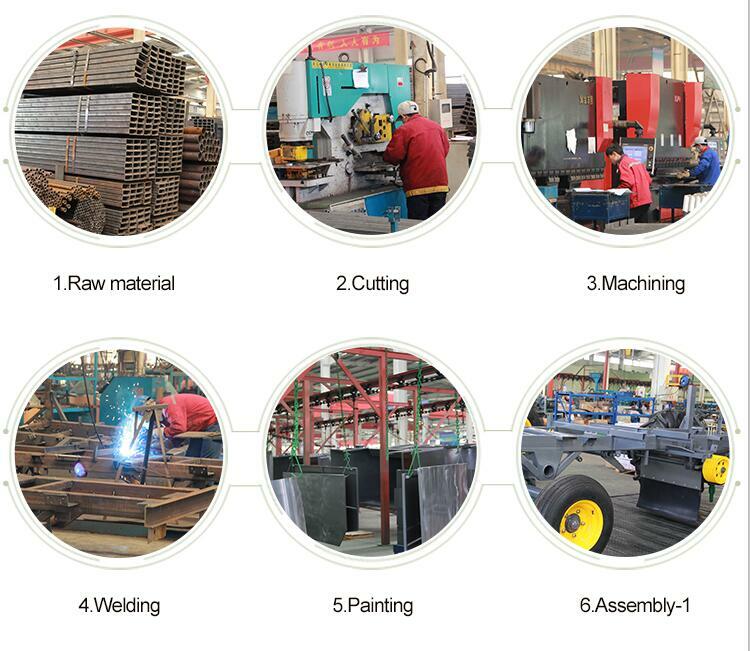 The cutting platform is equipped at the front of the body, which makes inclining T-shape with the threshing body, is applied to cutting and delivering. Hydraulic controlled lifting of the cutting platform and reel enable the operation more reliable. The threshing and cleaning which includes threshing, separating, cleaning and delivering mechanism etc. is applied to threshing, separating, cleaning and delivering the seeds to the storage box, with the terms in strips and chaffed spread to the ground. The engine is located at under the driver`s seat, which offers the drive forces for the walking, hydraulic system and the working mechanism. Chassis and the walking part are the special self-propelled mechanism, which include front and the rear axle, drive wheels, transmission, and the steering wheels.